I was very excited at the end of last year when The Craft Shop at The Royal Exchange Theatre in Manchester got in touch to ask if I'd like to be part of their Cartography Exhibition which starts today - and of course I said 'yes'! 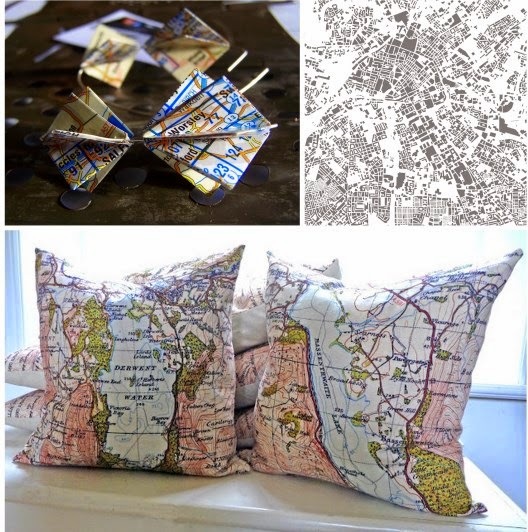 The Craft Shop has regular exhibitions concentrating on different themes, and from today until 25th March 2015 it's all about maps. I've sent along some keyrings, cards, bookmarks, magnets and pin badges all made with original vintage maps which feature places all around the world. I also sent a selection of places local to Manchester. I've been very busy lately (hence a little absence from here). 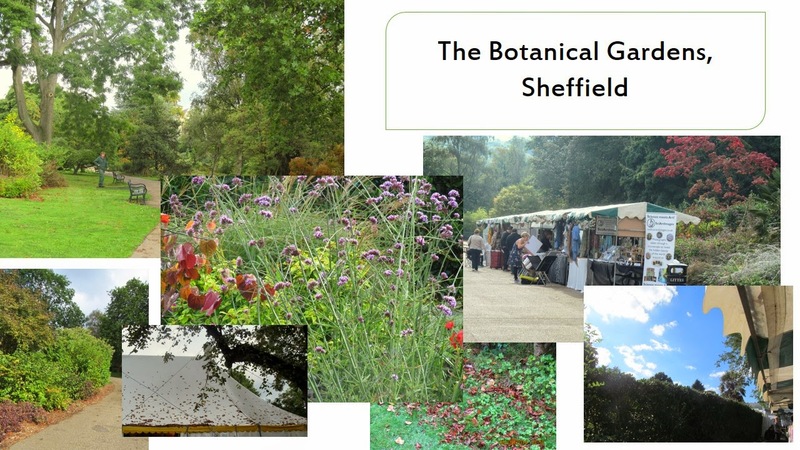 One of the things that's been keeping me busy was preparing to take part in Art in the Gardens in Sheffield's Botanical Gardens which took place over the weekend. 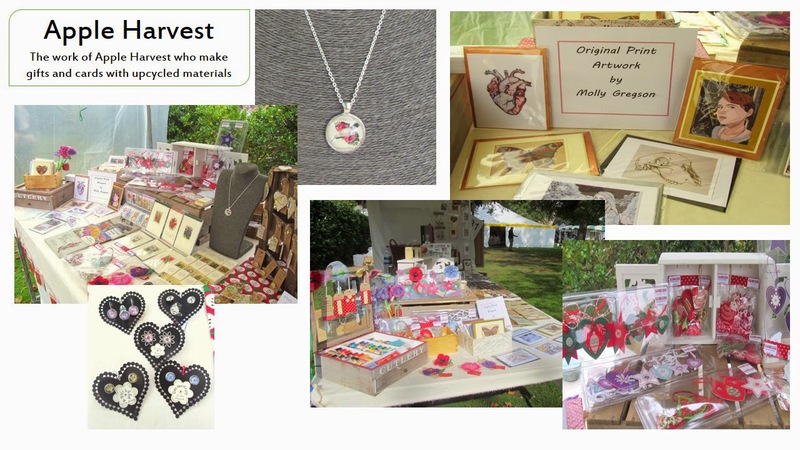 It's a popular annual event showcasing arts and crafts from all over the UK which I go to every year as a visitor, but this was my first year as a stall holder. My friend Sue from Apple Harvest suggested we should apply for a joint stall earlier in the year as it's an event we both loved, and were thrilled when we got a stall! Like me, Sue uses lots of vintage papers and upcycling in her work so it seemed natural to show our pieces together. The weather forecast had promised us a lovely weekend outside, but when the Saturday morning came it was a different story. Setting up was a little dull, and then the rain started - and didn't stop all day! It didn't prevent some determined visitors though and we had some customers to chat with. Being quieter than the event usually is also meant that we had plenty of time to wander around visiting other stalls and talking to other artists and craft makers. Sunday though was a completely different day. The sun shone, the sky was blue and the event was packed! It was wonderful seeing so many people enjoying the art and the gardens in the their full glory. 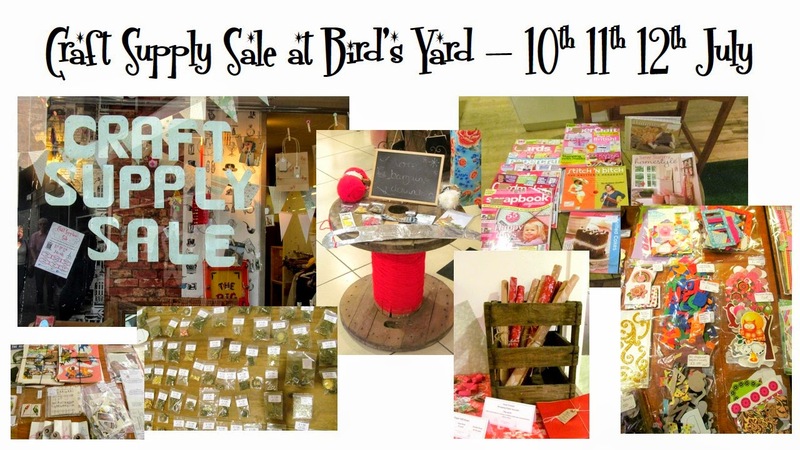 It's sale time at Bird's Yard (Chapel Walk, Sheffield city centre)! The designers have been having a sort of their supplies and have brought them in to make a 'pop up craft shop' full of bargains. It started with me having to move a cupboard in my house that was full of supplies. After emptying it (and wondering how so much stuff could fit in one cupboard) I realised there were things I'd had for years, that although pretty, weren't being used. So the idea was sparked and here it is. Here are some of the bargains you can find if you call in, and some ideas so they will get used. 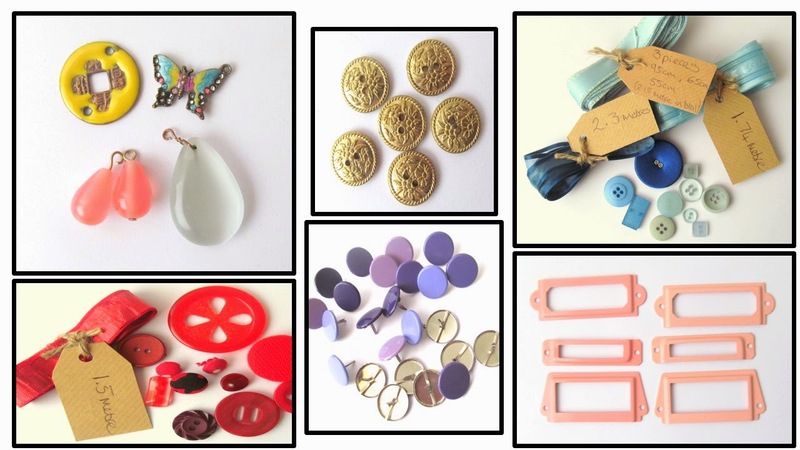 There are a selection of vintage buttons from various designers starting at just 50p! 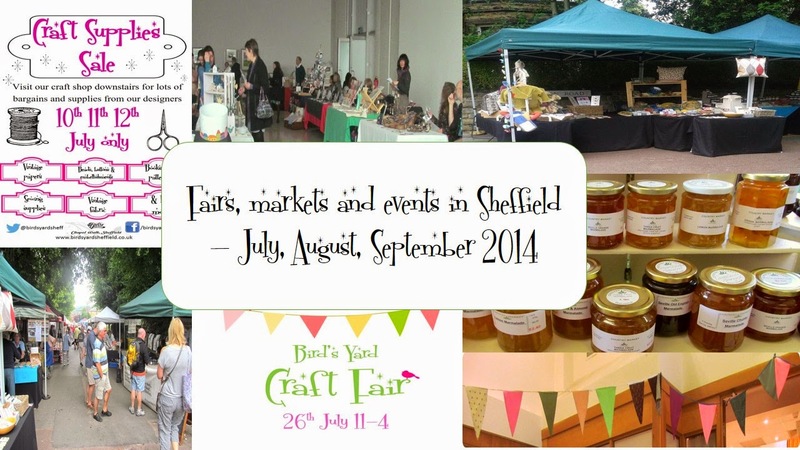 There are lots of events that happen around Sheffield which are great places for local artists, crafters and producers to share their work...and for customers to find unique treats, do some one of a kind shopping and meet the makers. Music, stalls, entertainment, beer festival and lots more. And on the Sunday you get to see the Tour de France go passed too! A regular Saturday morning market at Broomhill with locally made food, crafts, plants and produce. Spooner Road 9am-midday. A shopping event full of burlesque, rockabilly, vintage, gothic and much more at the Corporation nightclub. The designers based in Bird's Yard on Chapel Walk are having a clear out and selling lots of supply based bargains in the shop. Lots of wartime themed entertainment including a tea dance, vintage hair and beauty, swing dancing and live music as well as vintage and craft stalls. 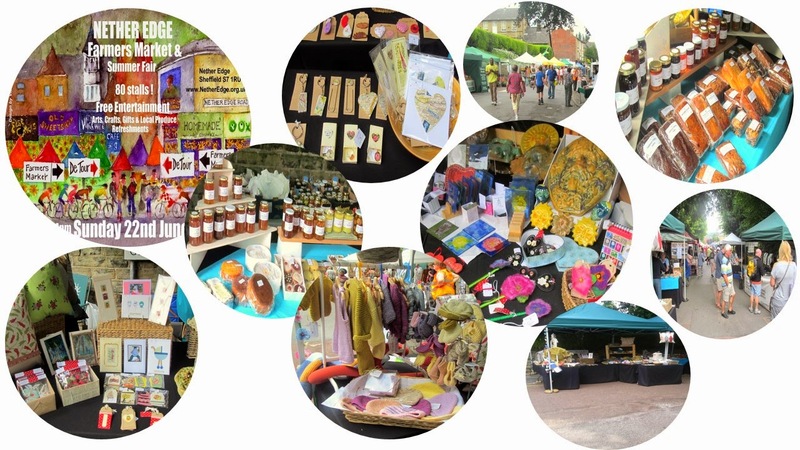 A mix of food, craft, art, handmade and other entertainments in the city centre shop on Chapel Walk. 11am-4pm. 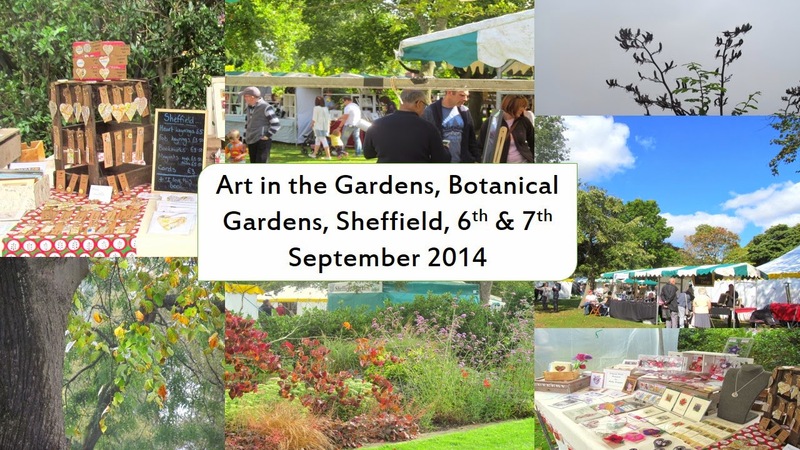 A two day celebration of handmade, crafts and arts in Sheffield's Botanical Gardens. 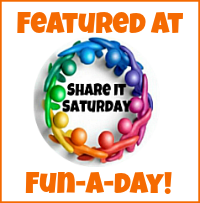 Stalls, food, entertainment and animals all set on a farm! Both indoors and outdoors at the Abbeydale Picture house, this market offers vintage, antiques, crafts and food. 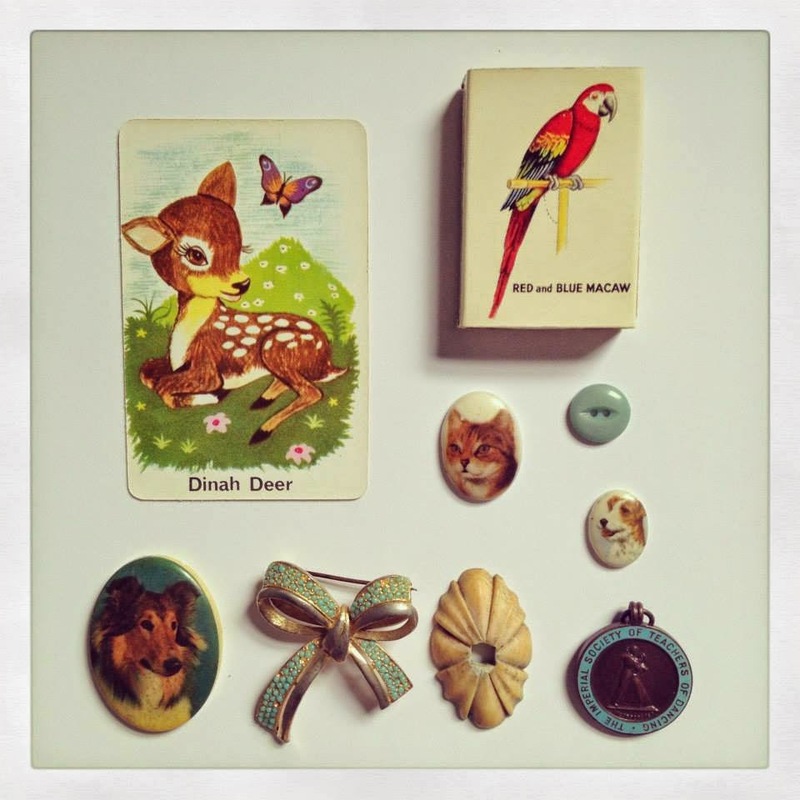 A mix of vintage and craft at the popular market held in St Mary's church, Bramall Lane. Lots of lovely vintage clothes, accessories and home wares at the city hall. I love to make greeting cards using vintage papers from all kinds of sources. Sometimes an image is so beautiful I just cut it out of a book (a damaged or unwanted one) and use it in a card. Sometime I use book or music pages to make shapes and patterns to create designs. I also like to look at original vintage cards for inspiration...and here are some that I bought recently. 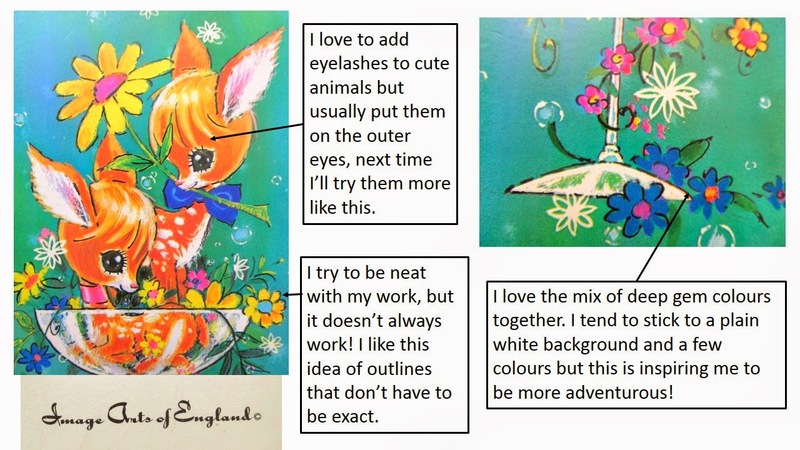 These wedding and engagement cards look to date from the 1960s and 1970s and feature gorgeous colours and interesting details. 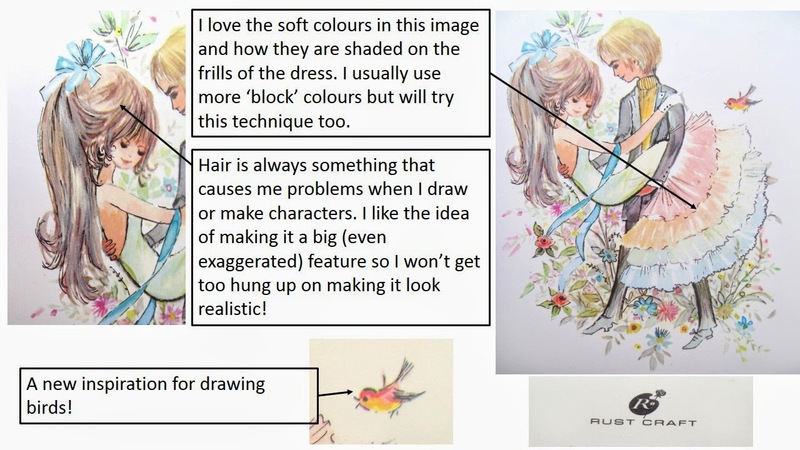 There's lots about them that I like and these are some of the details that will be inspiring some new designs from me. 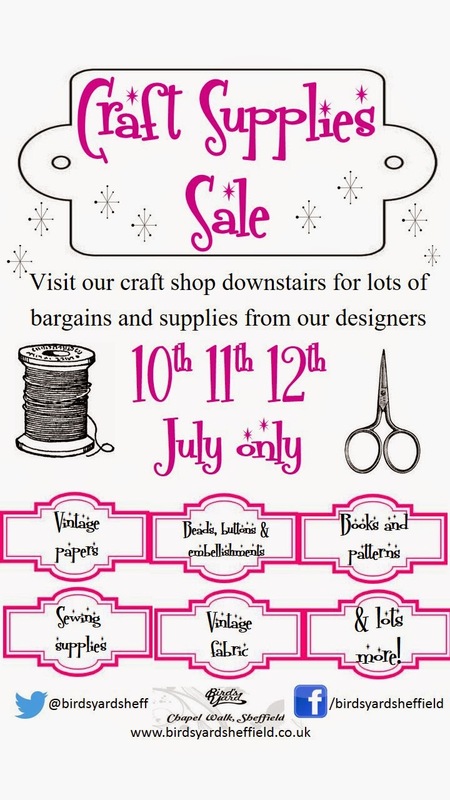 On the 10th, 11th and 12th July Bird's Yard in Sheffield is holding a special sale...and not just any sale - it's all about craft supplies! 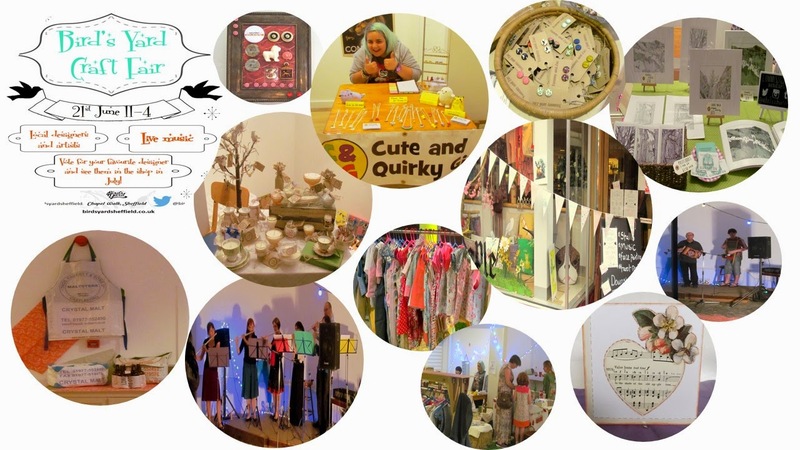 Their independent designers have been having a sort out and are setting up a special section full of bargains for customers to get crafty with. There'll be supplies from lots of the shop's designers covering lots of crafts. Expect to see treats from: Galabeer and the Dog, Handpicked Books, Inkling, Life's Big Canvas, All Wrapped Up By Alice, Atelier Raniera, Talented, Shadowcrafts, Molly Rouge and lots more! Pink Flamingo (me!) ... lots of embellishments. 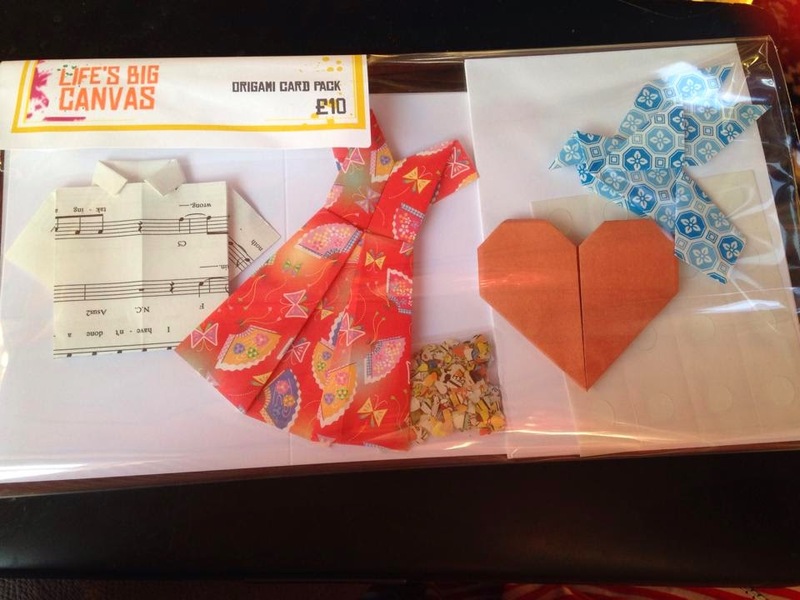 Look out for fabric, scrapbooks, stamps, vintage papers, craft kits and beads too. 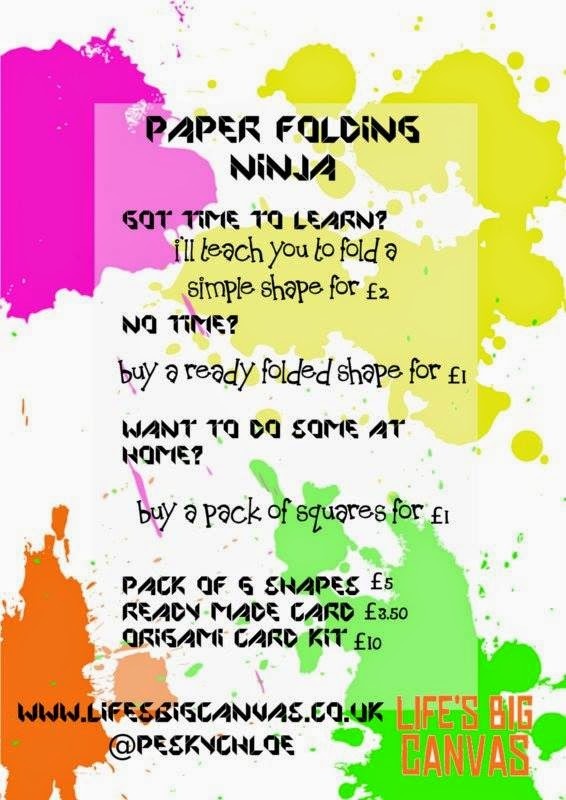 Life's Big Canvas is bringing lots of origami inspirations... as well as buying packs to take home you can also learn how to do it yourself on Thursday the 10th July. I had a fun weekend with two different events where I was able to meet people, do some organising and a little shopping too! I helped to organise and run a 'competitive craft fair' at Bird's Yard in Sheffield where customers could vote for their favourite stall from independent designers. We also had live music and tarot card readings! 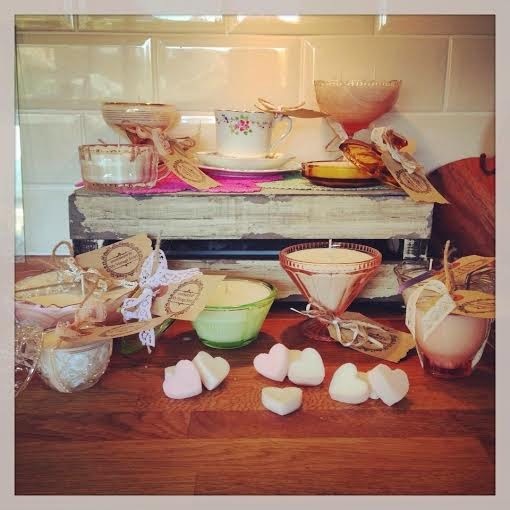 The winners were My Vintage Sister who make scented candles in vintage teacups and glasses as well as pretty paper creations. They'll be joining the shop in July for free! 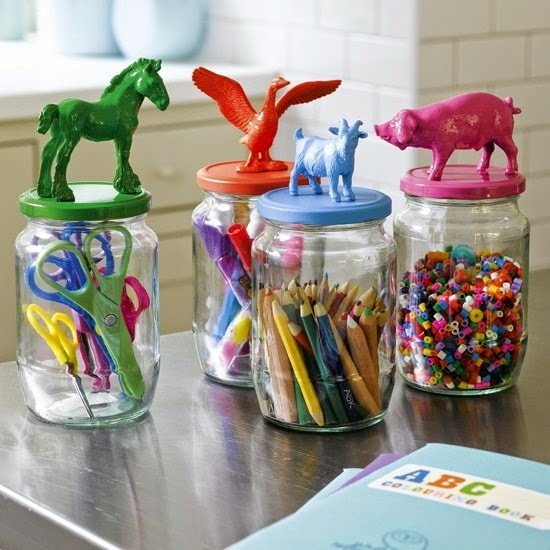 Visit Pink Flamingo Handcrafting's profile on Pinterest.